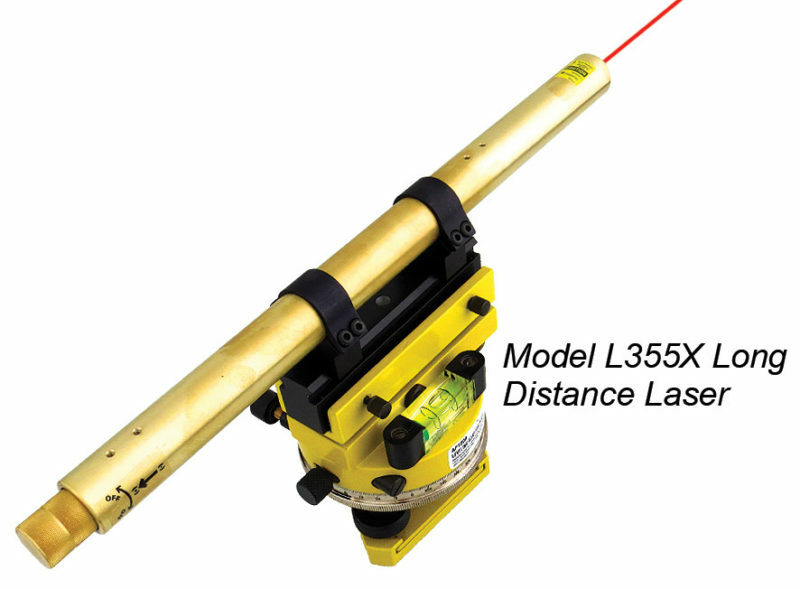 AP1550 Rail Alignment Kit for 2,000 ft. Alignments | Laser Tools Co.
SAFETY – You can outline the Derrick and Trolley with laser light. This creates a “Safe Zone” under the hoist. 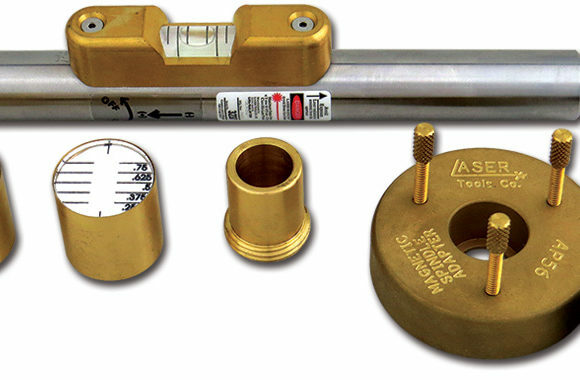 INSPECTION – Periodic inspections and routine maintenance are performed faster and more accurate with a laser reference line. 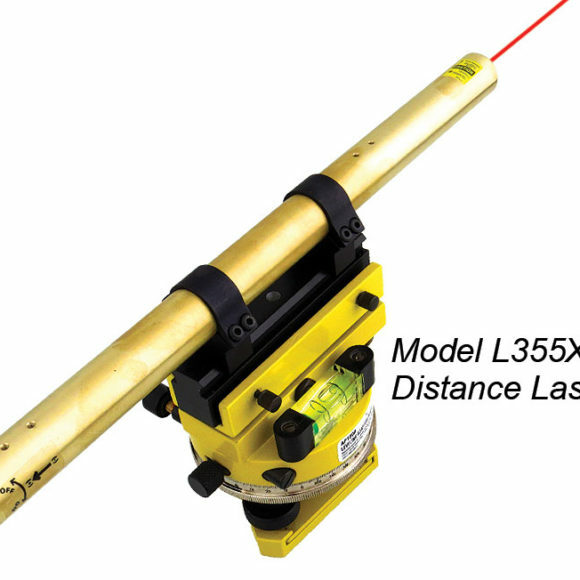 ALIGNMENT – You can show the exact lifting point under the block hook with a laser cross hair. This centers the trolley over the load every time. SKU: AP1550. Categories: Battery, Featured, Function, Industrial Laser Products, Power Source, Tools with Kits / Package Deals. 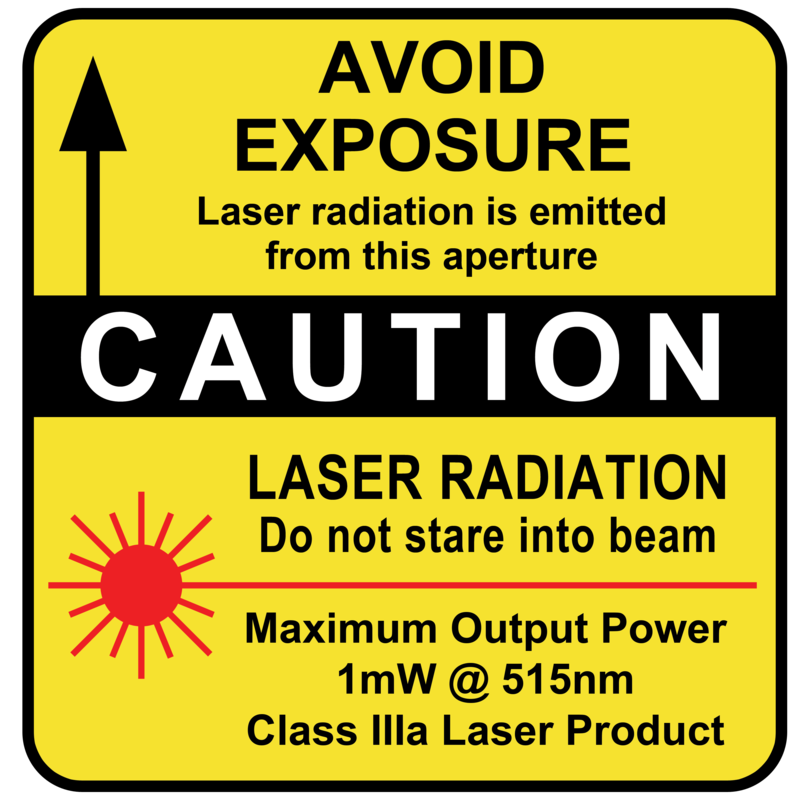 SAFETY – You can outline the Derrick and Trolley with laser light. 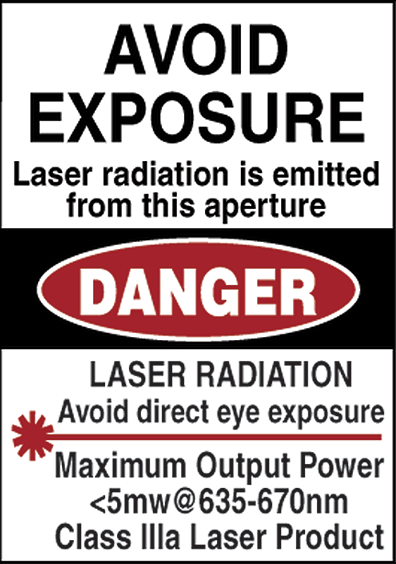 This creates a “Safe Zone” under the hoist. 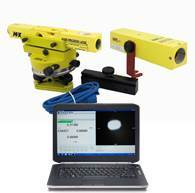 INSPECTION – Periodic inspections and routine maintenance are performed faster and more accurate with a laser reference line. ALIGNMENT – You can show the exact lifting point under the block hook with a laser cross hair. This centers the trolley over the load every time.